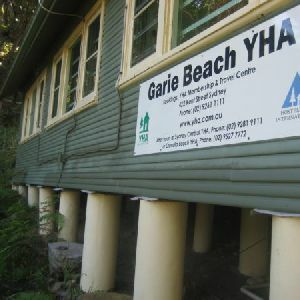 Garie Beach Kiosk is at the side of the carpark at the end of Garie Rd, in the Royal National Park. 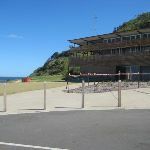 The kiosk is only open on weekends and most days during the summer holidays. 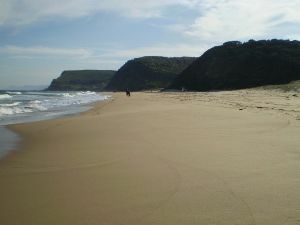 The opening hours are based on demand and is generally open from 10:30am to 3pm (later in summer). 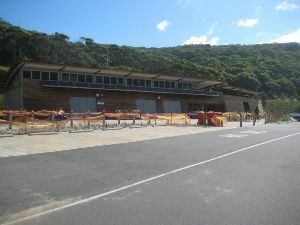 The kiosk sells, cold drinks, ice creams, pies, salad rolls etc. 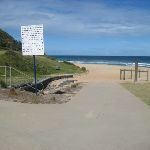 Contact for Audley kiosk (same managers) 9521 2240. 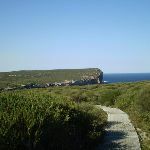 2.2km of this walk has short steep hills and another 750m has gentle hills with occasional steps. 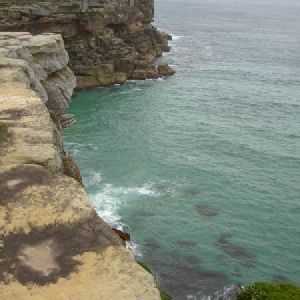 Whilst another 510m is very steep and the remaining 380m is flat with no steps. 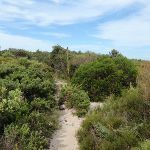 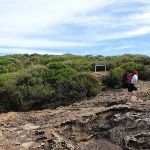 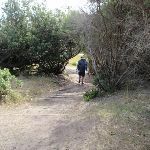 Around 2.5km of this walk follows a clear and well formed track or trail, whilst the remaining 1.4km follows a formed track, with some branches and other obstacles. 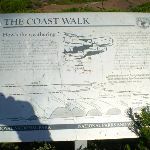 Around 3.2km of this walk is clearly signposted, whilst the remaining 650m has directional signs at most intersection. 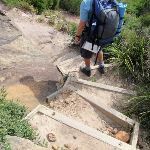 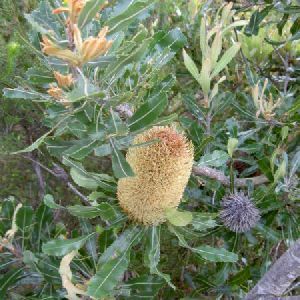 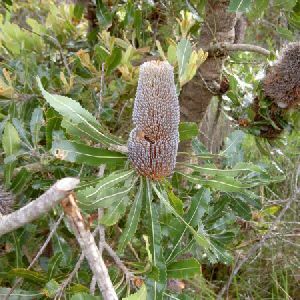 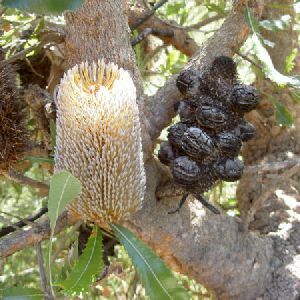 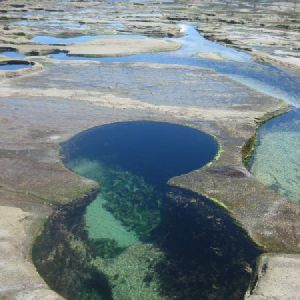 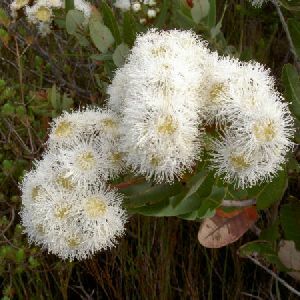 Around 3.2km of this walk requires no previous bushwalking experience, whilst the remaining 650m requires some bushwalking experience. 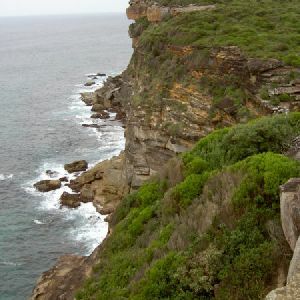 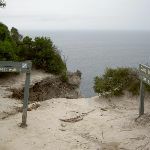 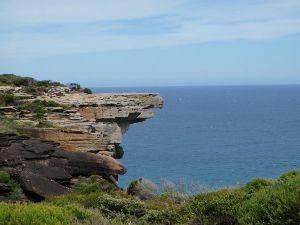 Around 3.2km of this walk has limited facilities (such as not all cliffs fenced), whilst the remaining 690m is close to useful facilities (such as fenced cliffs and seats). 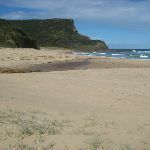 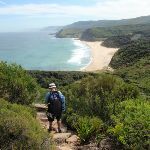 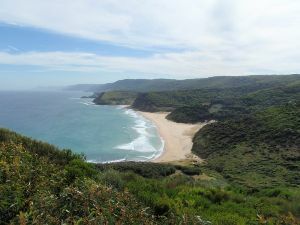 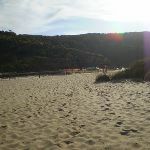 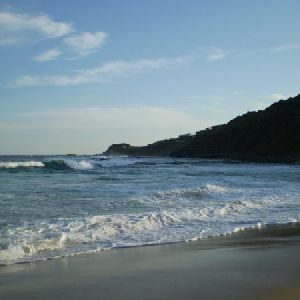 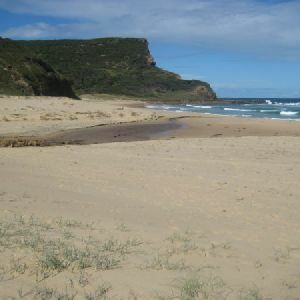 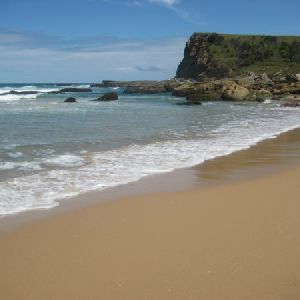 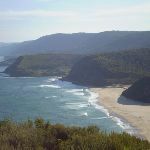 A list of walks that share part of the track with the Garie Beach to Eagle Rock walk. 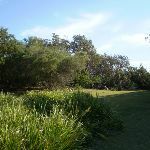 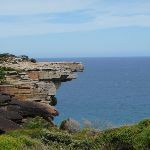 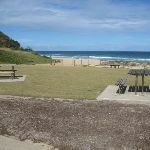 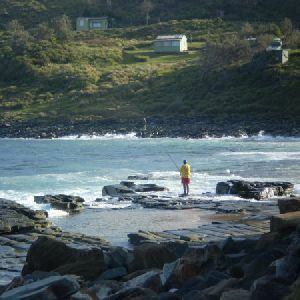 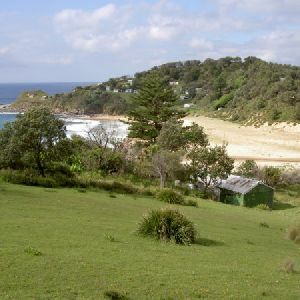 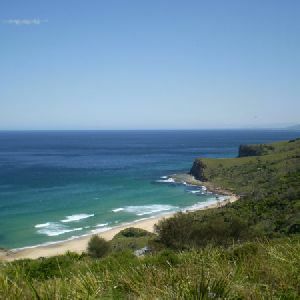 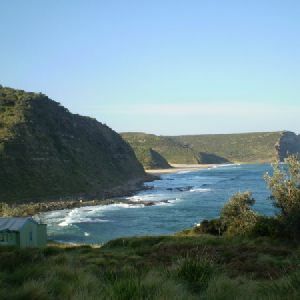 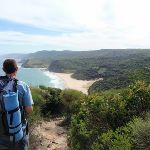 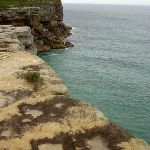 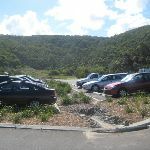 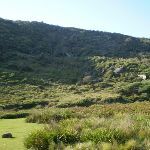 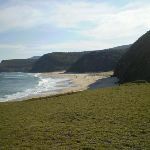 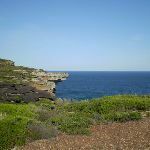 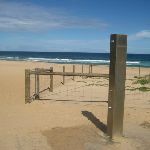 A list of walks that start near the Garie Beach to Eagle Rock walk. 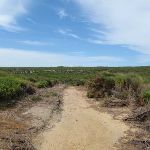 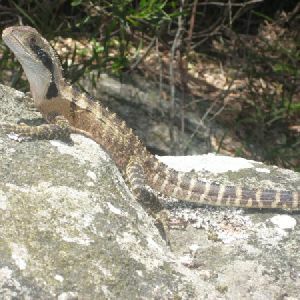 http://new.wildwalks.com/wildwalks_custom/includes/walk_fire_danger.php?walkid=nsw-royalnp-gbter Each park may have its own fire ban, this rating is only valid for today and is based on information from the RFS Please check the RFS Website for more information.